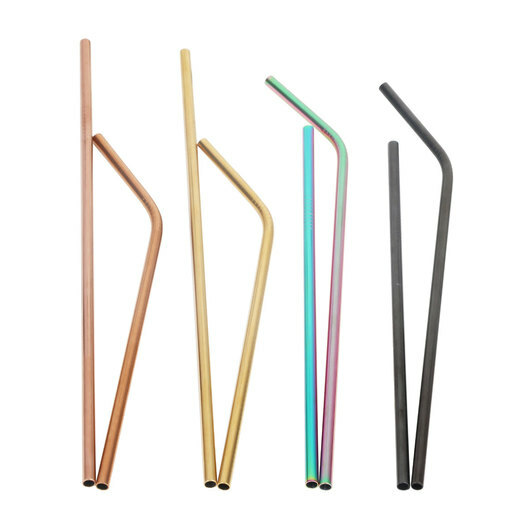 A promotional stainless steel straw that can be used over and over again! 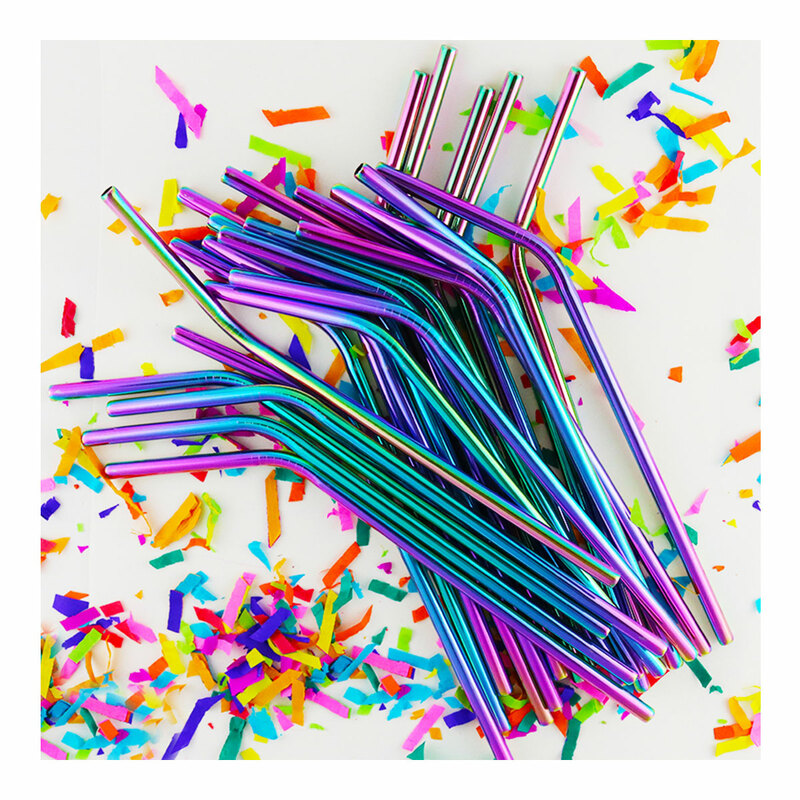 Available in your choice of 5 different colours, stainless steel straws are a unique and environmentally conscious way to get your branding remembered. With the ability to be used over and over again these straws are a smart substitute for plastic single use options that can potentially end up in our waterways. 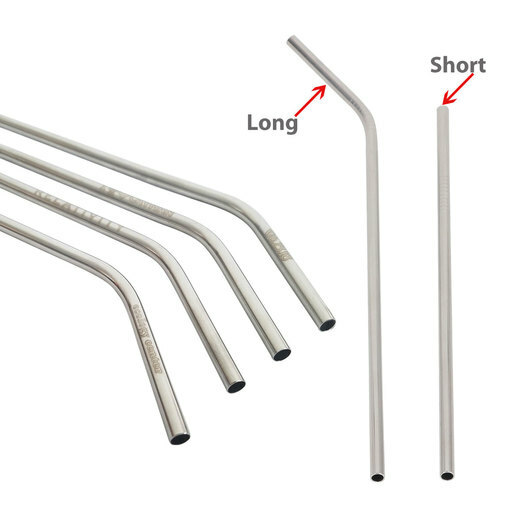 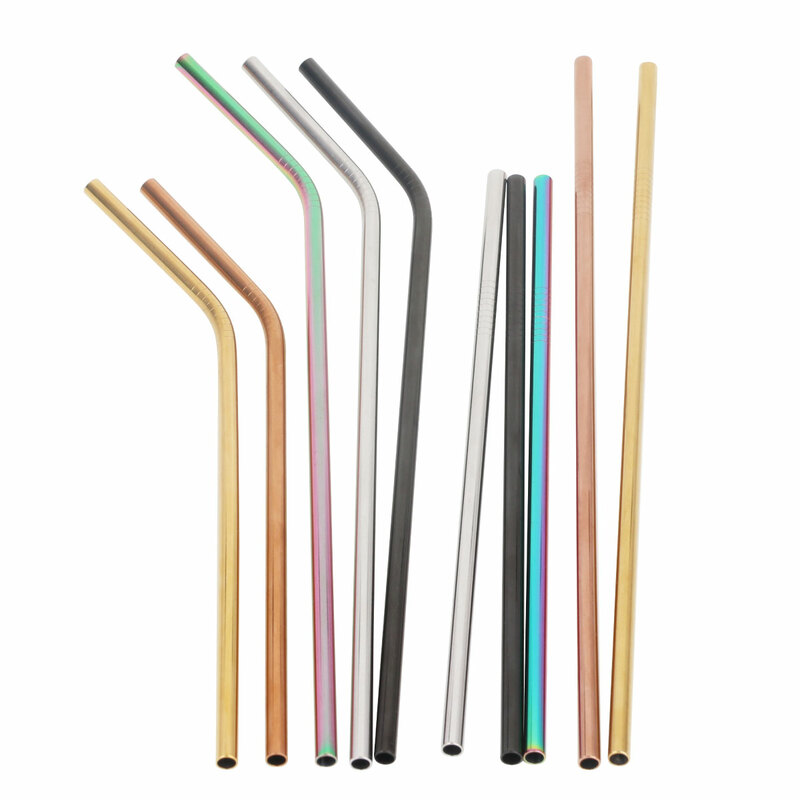 All of these straws are perfectly safe to use, with no coatings, plastics, BPA or phtalates. There is also a huge amount of customisation with these, you can get short or long straws and have them supplied with a cleaning brush or velvet pouch (both incur additional cost). Let us know what you need!